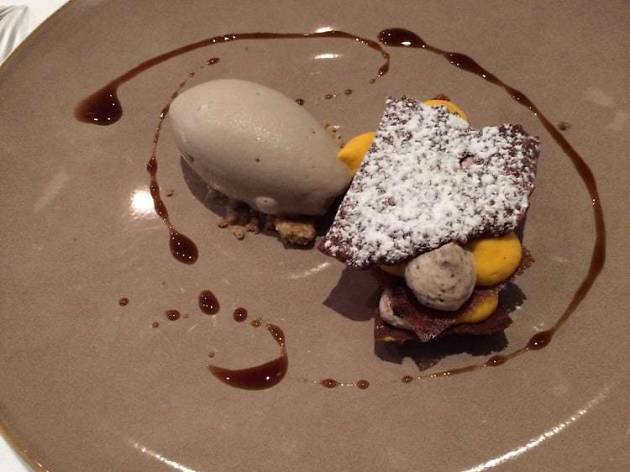 There was a time when the dining scene in Dublin was far from renowned. But those days are well and truly gone—nowadays, there’s a seemingly endless array of inventive eateries spanning all tastes (and budgets). 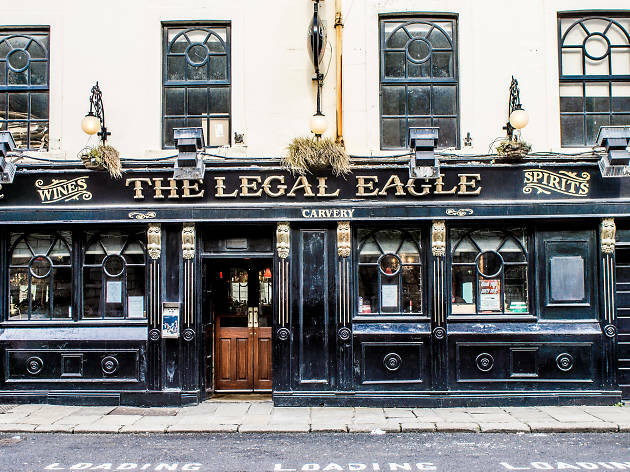 Dublin was hit hard by the recession, but the tough years have trimmed away the pointlessly showy restaurants and bars and spurred a legion of cool neighbourhood joints. 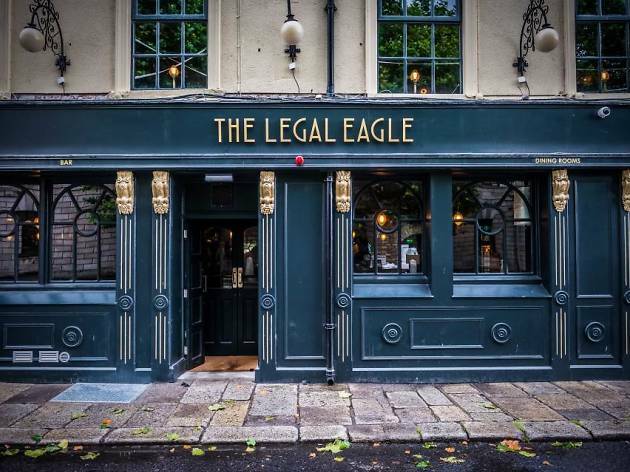 There’s also been a shift out of the city centre; some of the best restaurants in Dublin are now in the outlying districts, as opposed to attraction-adjacent. 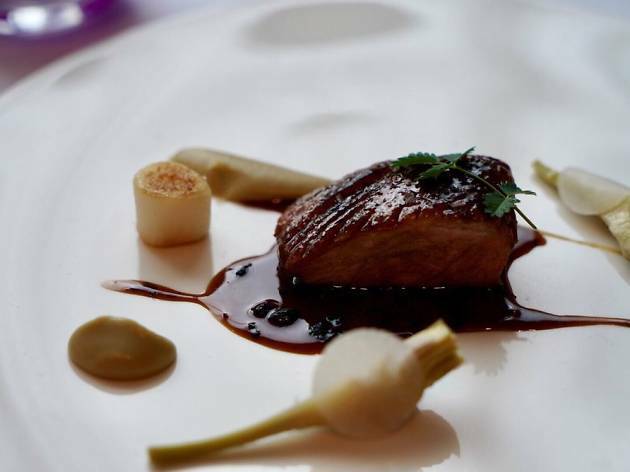 But, like the top things to do in Dublin, the sheer number of restaurants means the choice can be overwhelming. We’ve narrowed down some of the best places to eat, whether you want to push the boat out with a Michelin star or simply enjoy a killer burger on a budget. 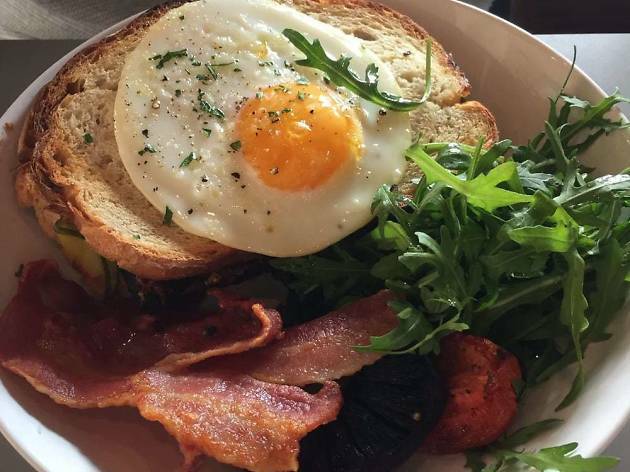 Clanbrassil House is new on the scene, but is already a strong favourite among Dubliners. This tiny restaurant has a friendly neighbourhood feel, with exposed brick walls, chalkboards and high wooden tables. Opt for the family style menu and the chef will choose your dinner; expect dishes like hearty homemade sausage and unusual cuts of Irish beef cooked on the charcoal grill. A side order of the hash brown chips? Mandatory. It snagged a Michelin star just three years after it opened, and the Greenhouse is still one of the hottest spots in town. 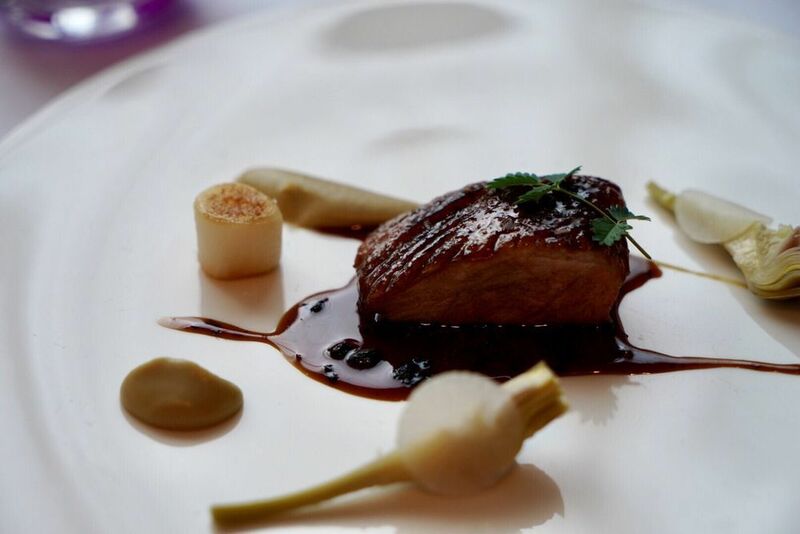 It’s at the pricier end of things, but the lunch menu offers tremendous value at €35 for two courses. 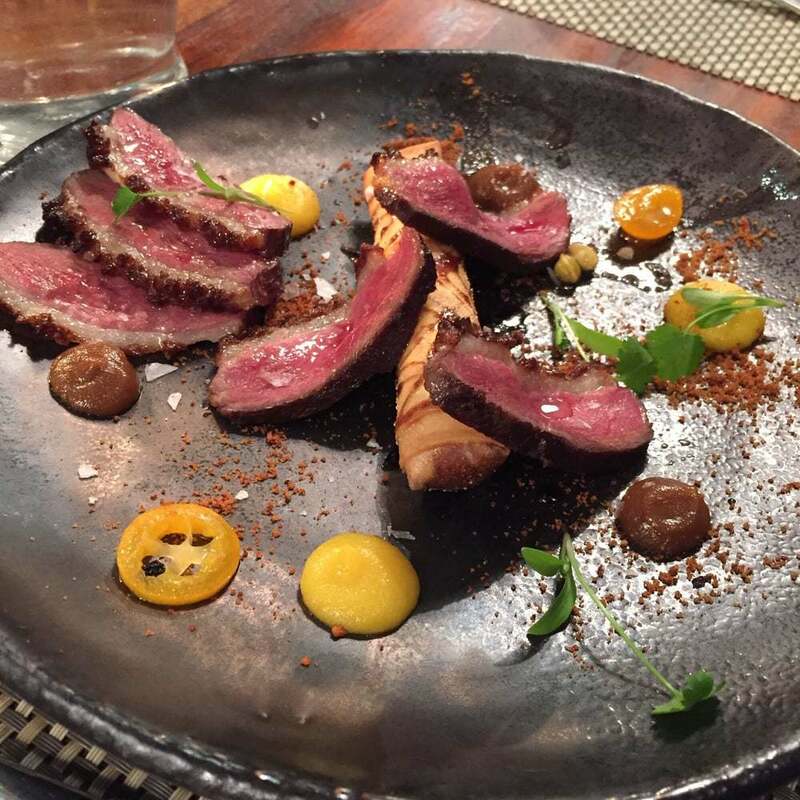 It’s smack bang in the middle of town, and the food is delicate and beautifully presented, while packing a major punch in the flavour department. It’s still (inexplicably) a little off the radar, but Mr Fox is serving up some of the finest food in the city, hands down. 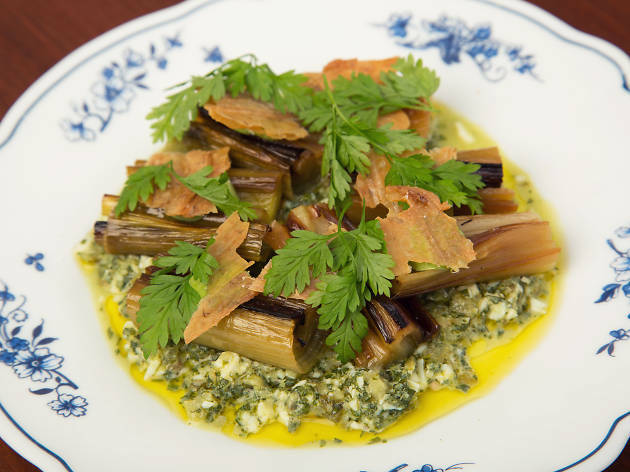 The menu is pared back and short, focusing on impeccable ingredients served simply—think seared trout with horseradish yoghurt and cucumber or juicy lamb with wild garlic. Be sure to leave room for dessert, as their adaptations of classic Irish ‘ice pops’ are heavenly, as is the Mr Fox Walnut Whip. 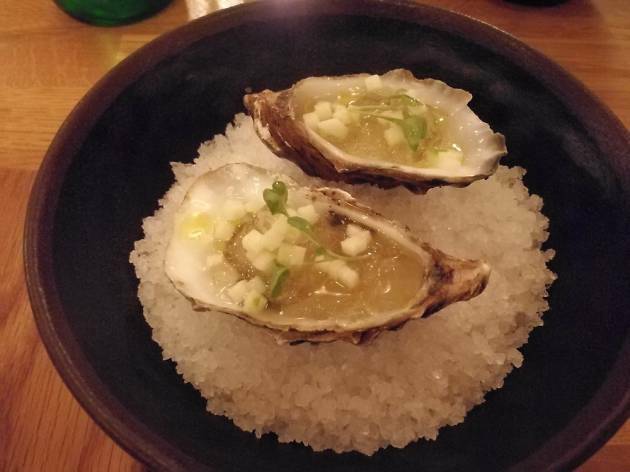 If you want to go for one super-luxe, blowout meal when you’re in the city, then Chapter One is the place to be. 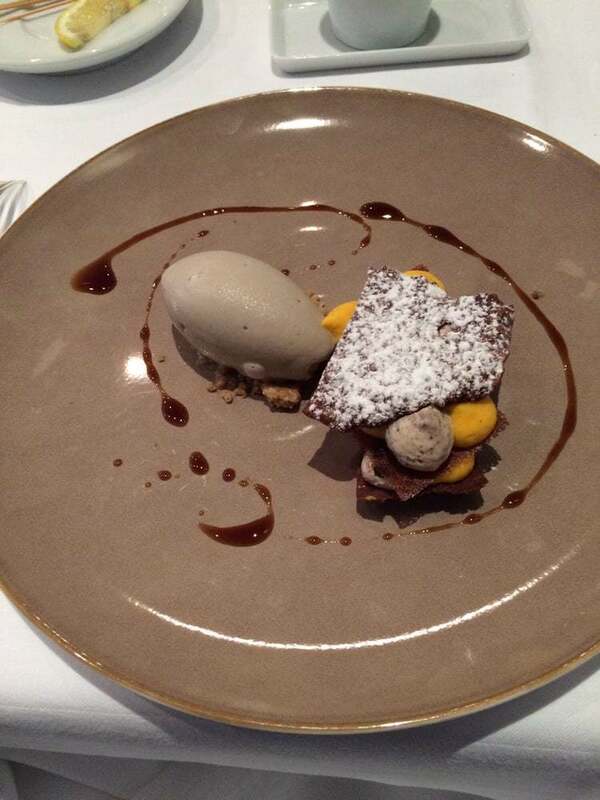 Yes, it’s pricey, and you’ll need to book in advance, but this is the pinnacle of fine dining in Dublin. As is the case with most of the fancy restaurants, the lunch and pre-theatre menus offer tremendous value. It’s always buzzing in this corner of the city, and you can watch all the action unfold from the outdoor seats at Fade Street Social. Opt for the tapas menu, and don’t be shy with your order. The slivers of pink duck breast with pickled kumquats are a must, but don’t skip the smaller sides—the salted popcorn mixed with crispy truffled chicken is a standout dish. Don’t know what you’re in the mood for? 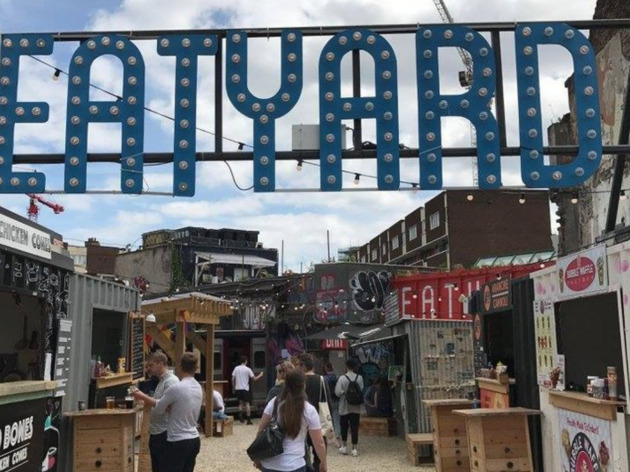 Eatyard will have the answer. A gathering of street food vendors, this cool little collective next to the Bernard Shaw pub has something for every craving. 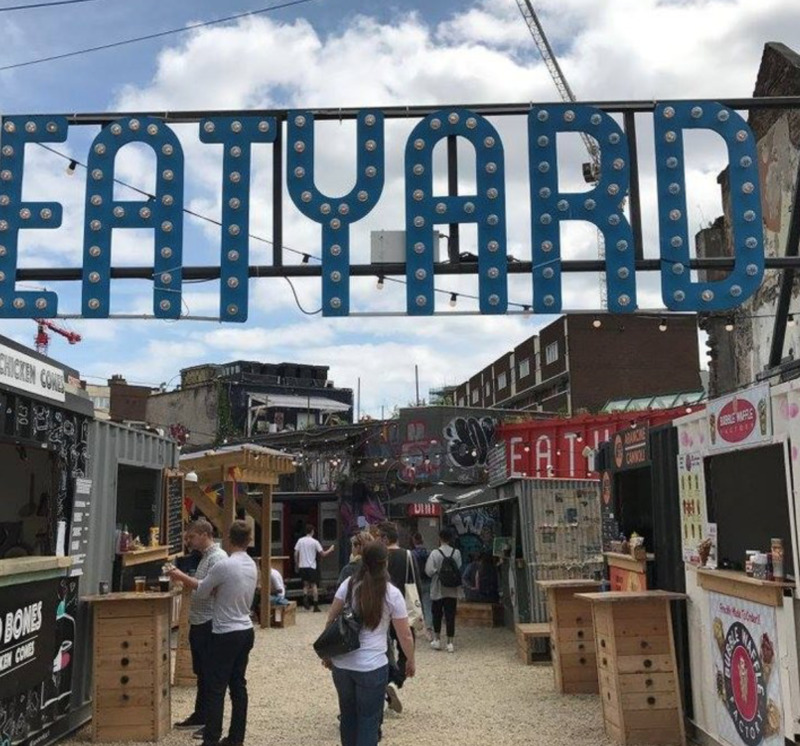 The stalls change, but you’ll always find Boxburger serving up a messy patty (get it with Clonakilty black pudding) or amazing Pakistani barbeque from Kinara Kitchen. 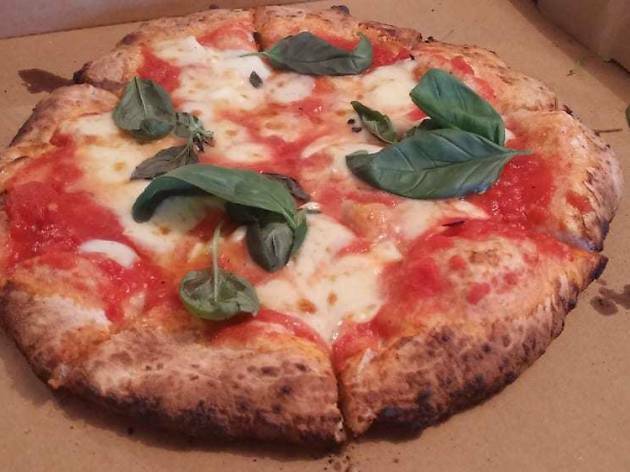 There’s nowhere to sit at this hole-in-the-wall spot, but with pizza this good, you don’t need a chair. Pick up the DPC, with mozzarella from Cork, whiskey-cured salami and fresh basil, and make sure you get a pot of the black garlic and truffle aioli—it’s a game changer. 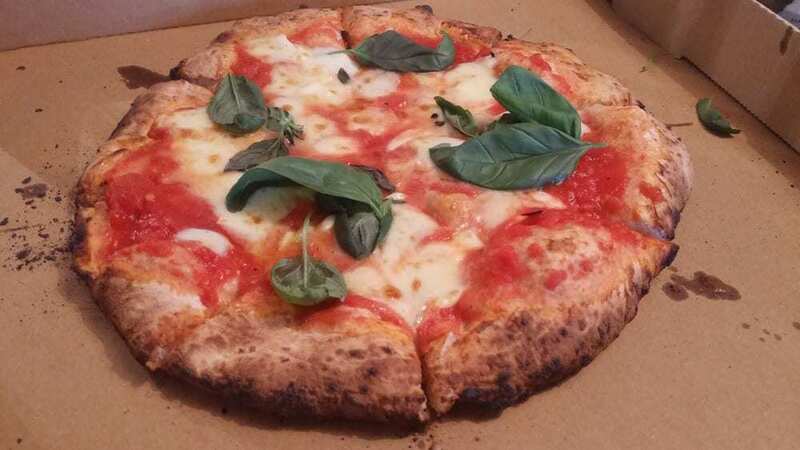 You can bring your pizza into The Swan Bar next door, or get it delivered to the Fourth Corner. 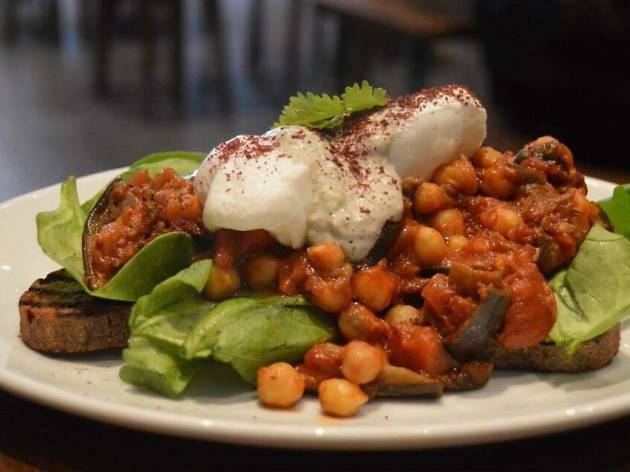 A new restaurant in Rathmines, Hey Donna is a mishmash of Middle Eastern cuisine with a smidge of an Australian influence. Diners eat communally at long tables, and there’s a jovial buzz to the space; you’ll often see strangers offering tastes of their dishes around the table. The veggie game is strong, with amazing slow roasted carrots and smoked aubergine, and the meat comes out on sharing platters (the Berber spiced lamb chops are stellar). 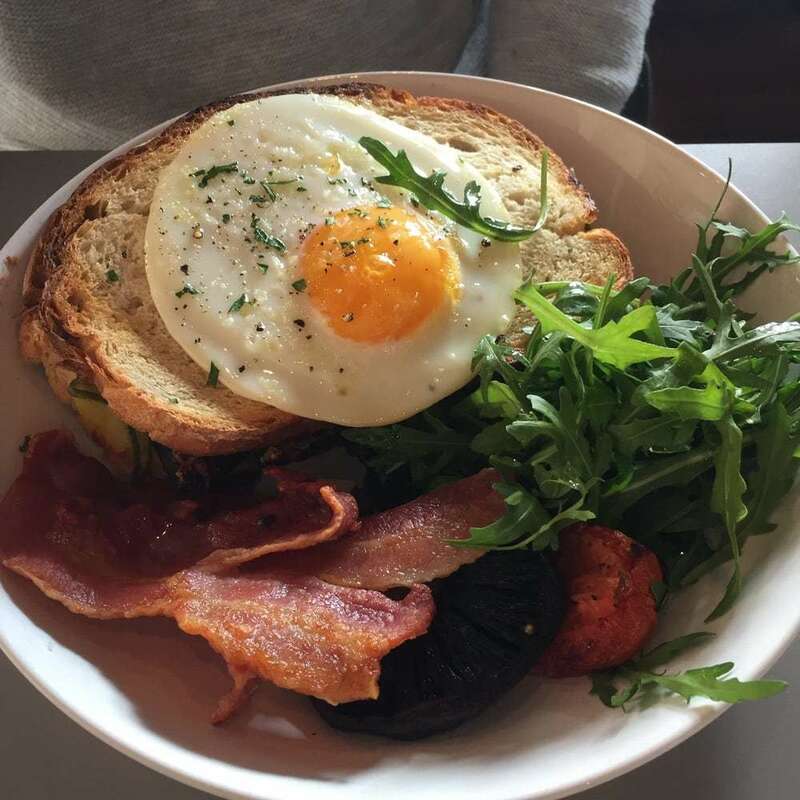 Up in the Northside neighbourhood of Stoneybatter, Cotto has a cult following, with regulars who flock through its doors for standout pizza and brunch. And with good reason, too—the weekend brunch menu is one of the best in Dublin, with dishes like creamy mushrooms on toasted brioche, doused with truffle and parmesan and topped with a softly poached egg. 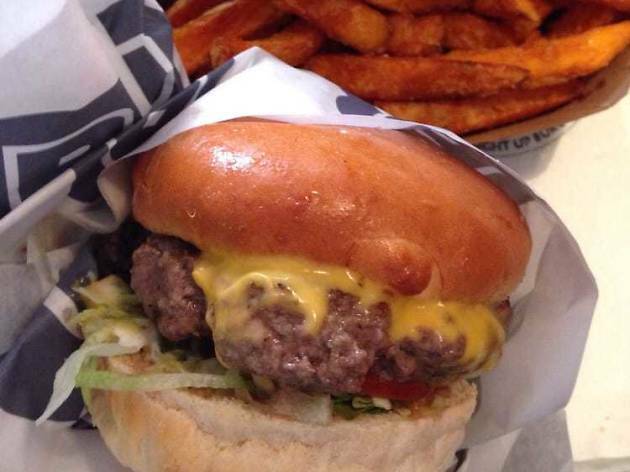 If you’re craving a burger, then Bunsen is your only man, as Dubliners would say. The menu is so small it fits on a business card—they only do one thing, but boy, do they do it well. 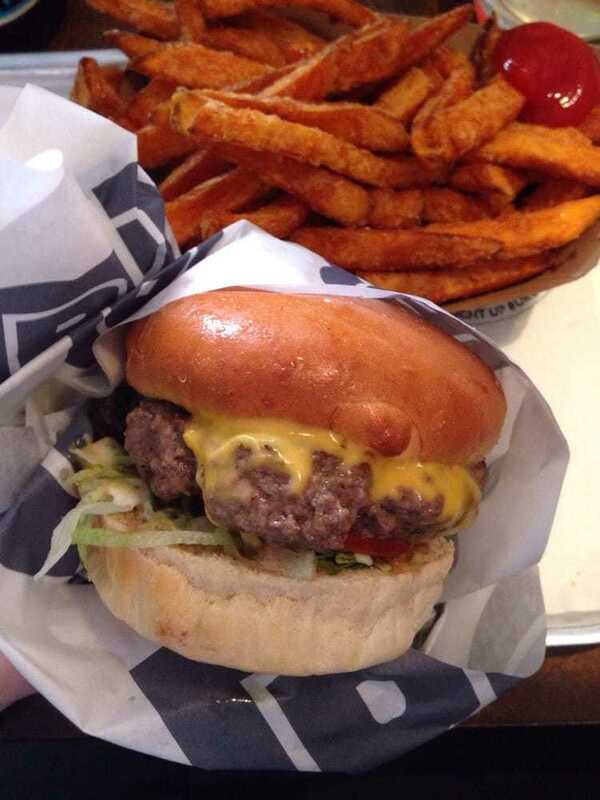 The patties are minced every morning and dripping pink and juicy, and the hand-cut fries are possibly the best in town. There are four locations in the city, which is handy. 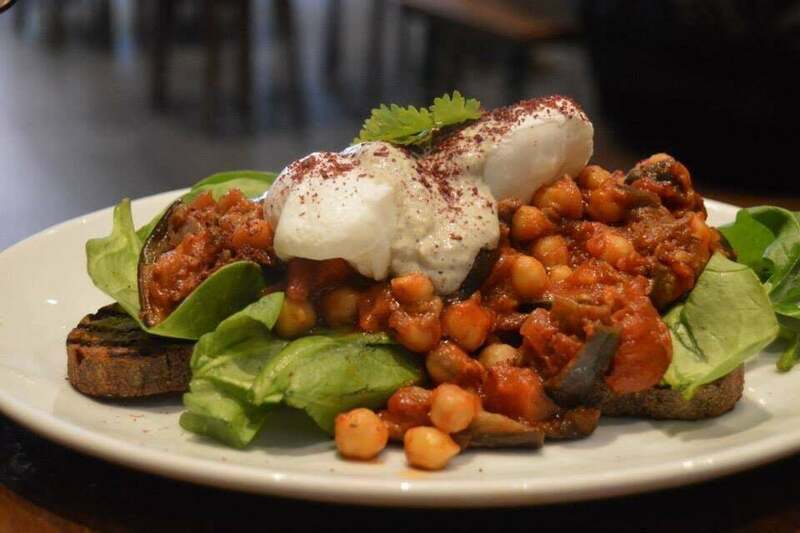 It opened during the dark years of the recession, but Brother Hubbard has gone from strength to strength, recently expanding its branch on the vibrant Capel Street (there’s another outpost south of the river). It shines when it comes to brunch—try the Turkish eggs menemen, topped with a zingy whipped feta, and get the fried halloumi on top (the accompanying zhoug has a real kick). 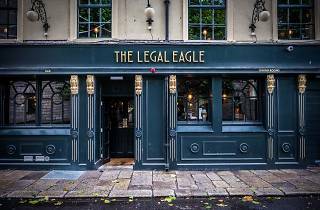 One of the newest additions to the scene, the Legal Eagle is right by the Four Courts (hence the name). Inside, there’s a cool gastropub vibe, with flatbread pizzas cooked up in the wood burning oven, and nose to tail dishes on the menu. Pop in on a Sunday for a classic Sunday Roast, with slabs of rare beef, cauliflower cheese and a fluffy Yorkshire pudding. 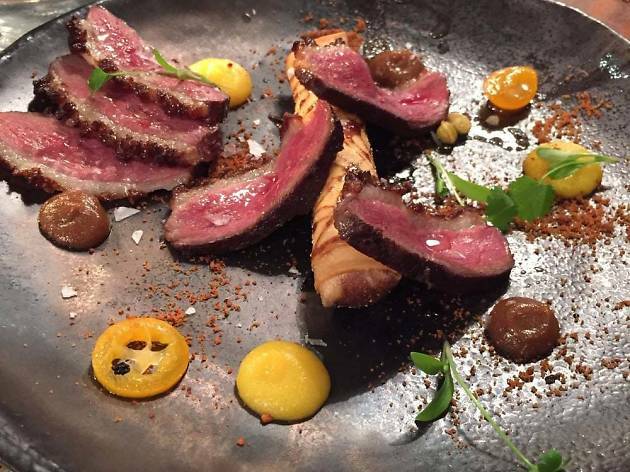 You could easily walk past Terra Madre, but to do so would be a huge mistake. 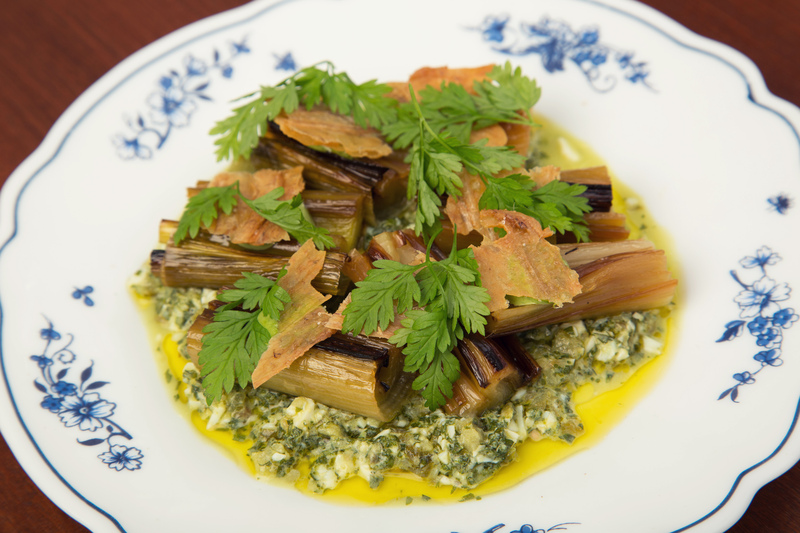 This tiny Italian joint only has a few tables, but the food that comes out of the kitchen is authentic, earthy Mediterranean fare. This is the kind of food you’d be served up in a Tuscan village, with flavour-packed pastas and traditional secondi. 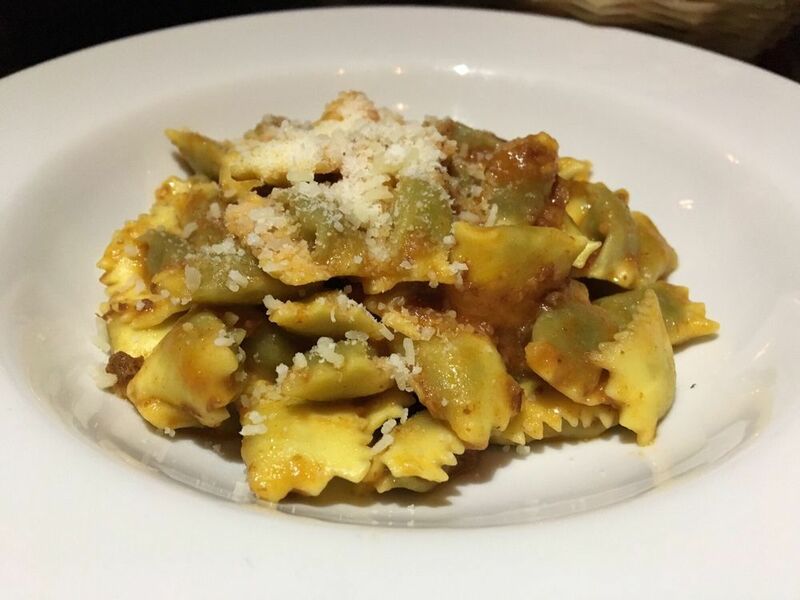 If the pappardelle with duck ragú is on the menu, snap it up. 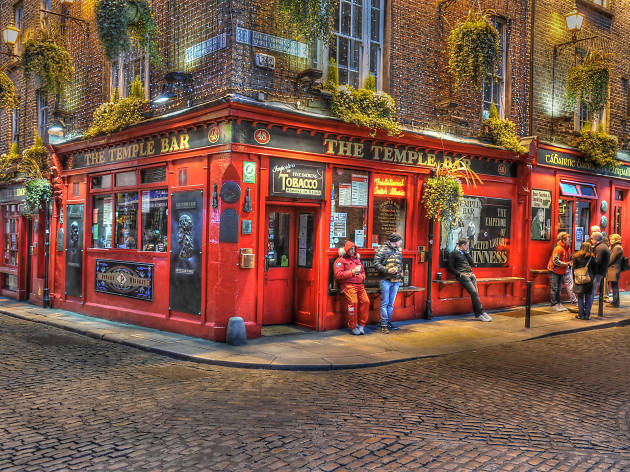 The Temple Bar area isn’t exactly associated with great dining options, but there are a few winners in amongst the tourist trap bars. 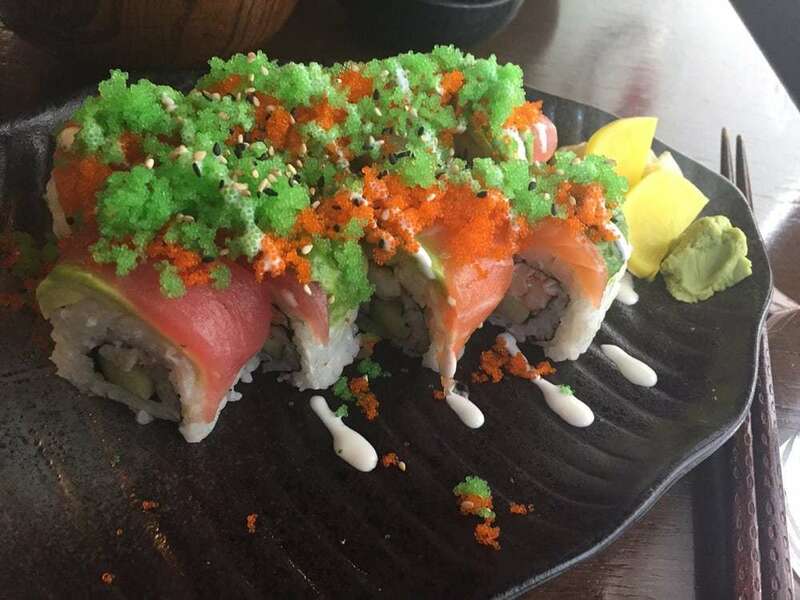 Banyi is one of the best sushi spots in the city—it’s unpretentious, casual and reasonably priced. The tempura prawn and avocado roll is a winner, and their sashimi is quiveringly fresh. 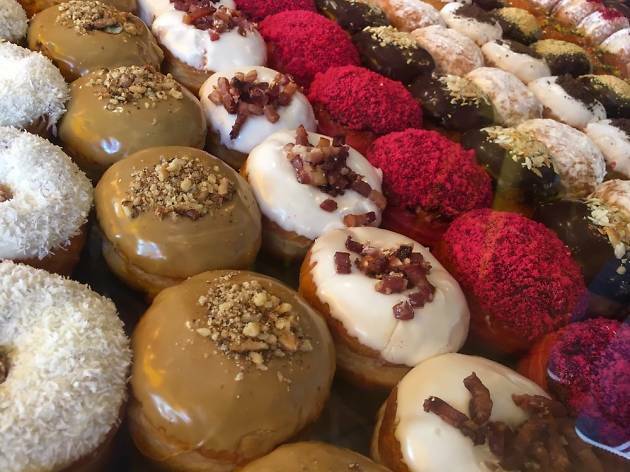 The gourmet donut trend has swamped Dublin over the last few years, but one place has been in business since 1978: the Rolling Donut kiosk is on O’Connell Street, and so tiny you must just miss it. But follow the sweet scent in the air and order a bag of warm, fresh donuts, doused with sugar. There are a few new branches too, serving up more modern varieties (the maple bacon is dreamy). 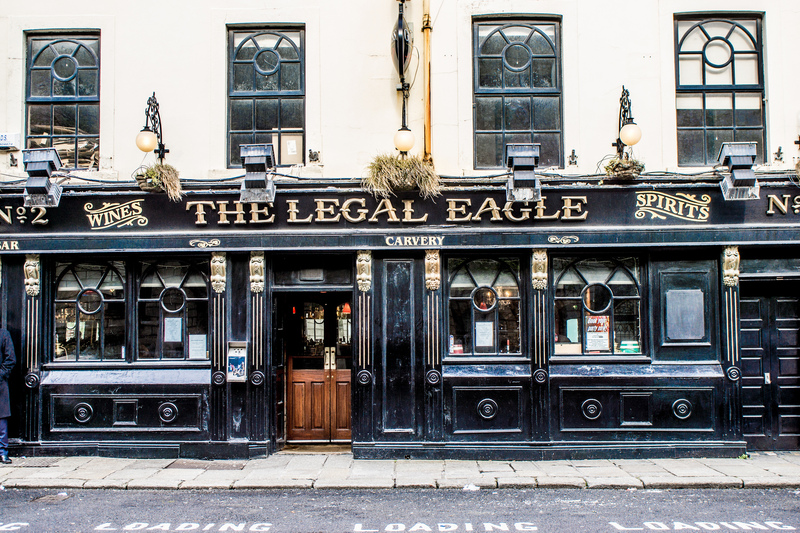 If there’s one thing that Dublin isn’t short of, it’s bars. 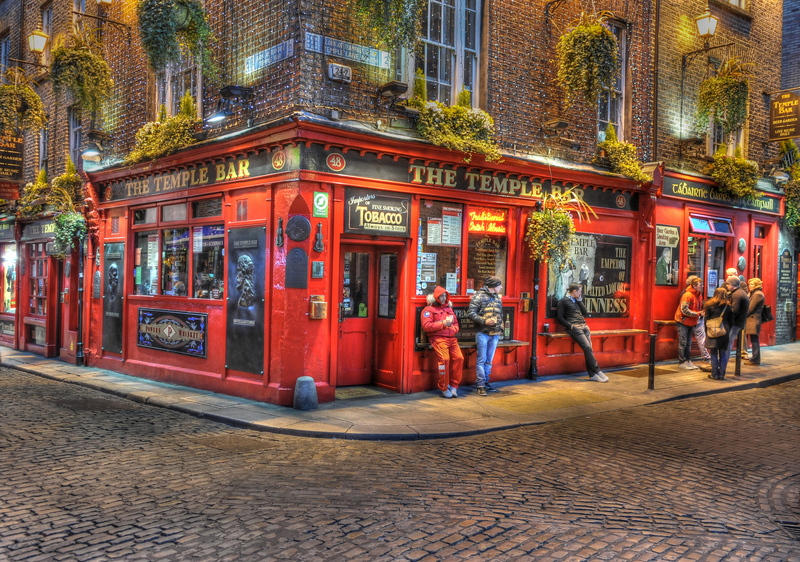 Ireland’s capital has long been famed for its drinking scene, but while the city is filled with classic pubs, the last few years have seen a surge of new and exciting bars pop up.